Discussion in 'MSI' started by Ultra Male, Nov 21, 2018. 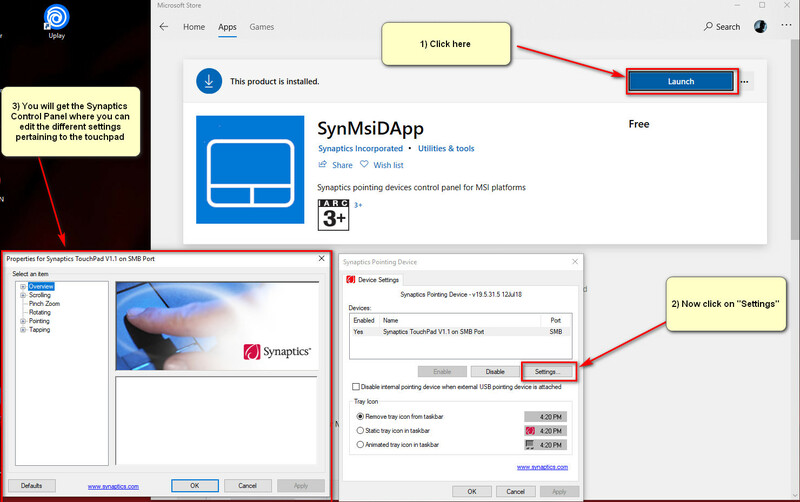 You might have noticed that after the recent update to Windows 10 that the Synaptics settings for your touchpad are nowhere to be found no matter what driver you try installing, old or new or even the latest one downloaded through the Device Manager/Windows Update. 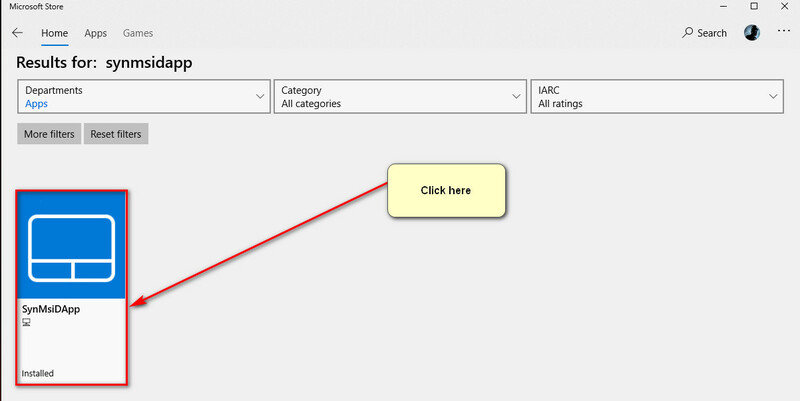 6) You will now see the Synaptics Control panel where you can edit all your touchpad settings. hackness, AU4U, Djadit and 8 others like this. I've told you this before, your OS install is seriously messed up/broken. I can't help you. It's a driver, nothing to be evaluated. Can this be done on gt73vr? And windows 1809? I suggest you format your laptop and this time get your Windows ISO from a legit place like the Windows Media Creation Tool because I know for a fact you're not running an official ISO. I cannot help you any further. Bye. To update synaptic touchpad . What touchpad device name in device manager, if i want update driver . What the device in the mice and other pointing devices ? It's usually the one under HID-compliant mount devices, I think it was called PS/2 Mouse something before I updated the driver. Just right click on it then choose update driver then point it to where you placed the Synaptics Driver and let it install and reboot when prompted. I'm still missing all the W10 touch pad controls as well. No touchpad drivers for Alienware m15/m17?